Want a face cream that promises radiance and intense hydration while correcting flaws, giving you great long term anti ageing benefits and SPF15? You’ve found it. 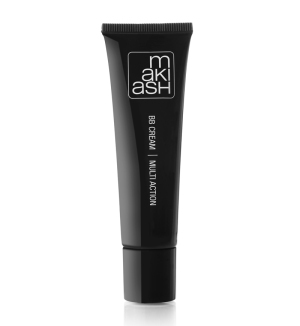 Makiash’s non greasy, sheer cover and tinted BB Cream is perfect for all skin types. Formulated with a powerful hydrating agent, it leaves skin more supple, and radiant, smoothing out fine lines every time you apply it. 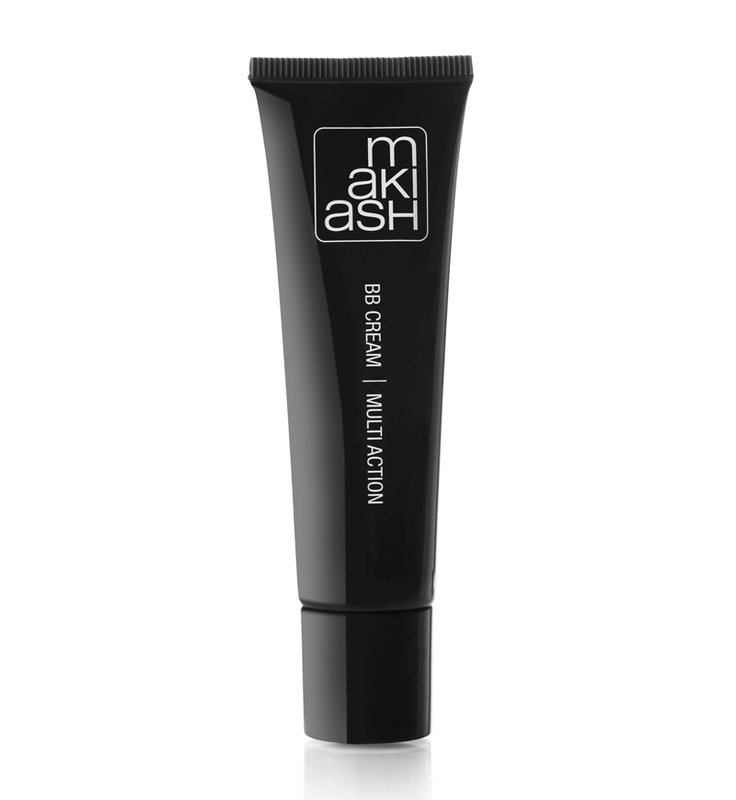 A face cream that promises radiance and intense hydration while correcting flaws. 1. 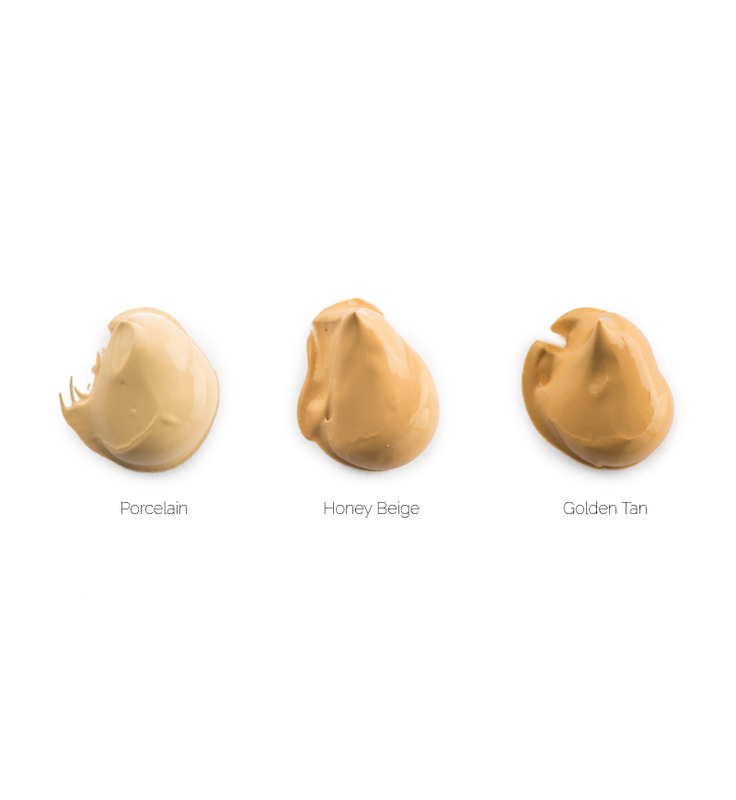 Find a colour that vanishes into your own skin tone. If you have two different shades, it´s easy for you to dab the two shades on the back of your hand and blend them together. Your skin tone changes depending on which season it is. 2. Make sure you apply BB Cream when you have a good lighting. 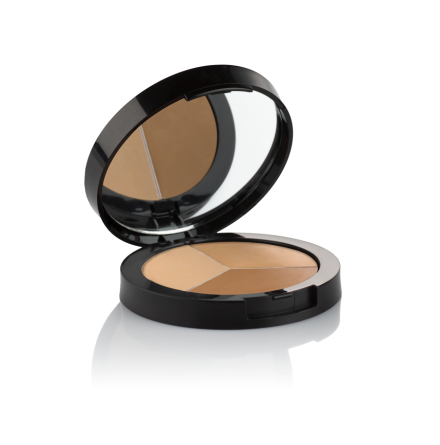 This makes it easier for you to achieve a natural base. 3. 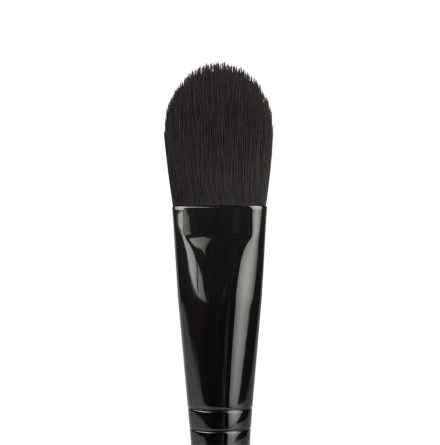 Dab some BB Cream on the back of your hand and use a Foundation Brush to apply with soft and short strokes. Start from the center of your face and work your way out. Oil, fresh emulsifier, absorbent powder, hydrating active ingredient. Product conforms to US, European and Japanese regulations. Paraben free. 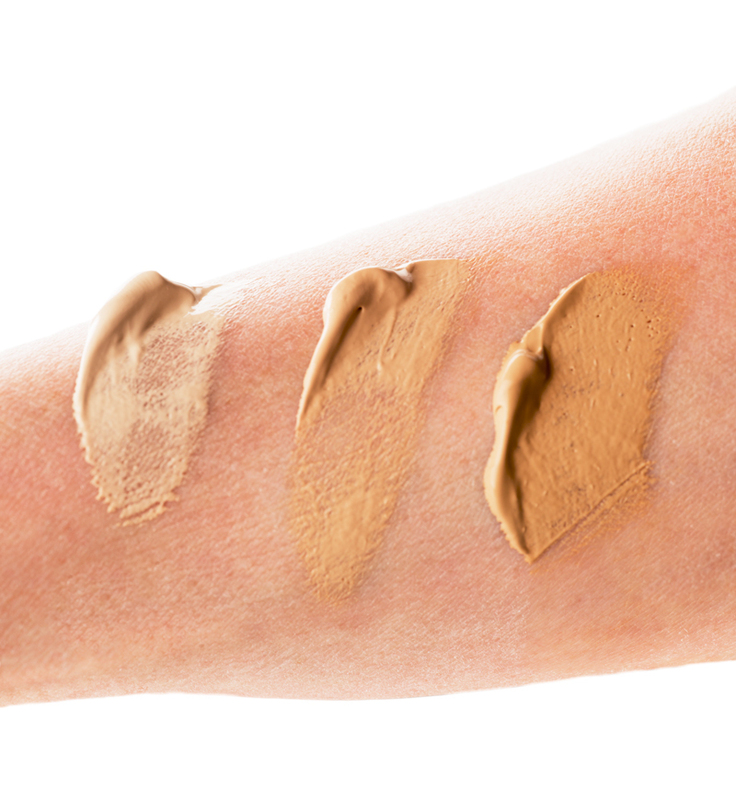 Smooth and creamy light-reflecting Trio Concealer.